..Kia Orana, Talofa Lava, Malo e Lelei, Fakaalofa Lahi atu, Bula Vinaka, Namaste, Malo Ni, Mauri and Tena Kotou to our Parents and Whanau/Aiga/Kopu Tangata of Room 2. You have entered our Room 2 Classroom Blog for 2017. We are so excited to share with you our fantastic learning journey. Ko au, ko koe, ko e tautolu, ko Niue! 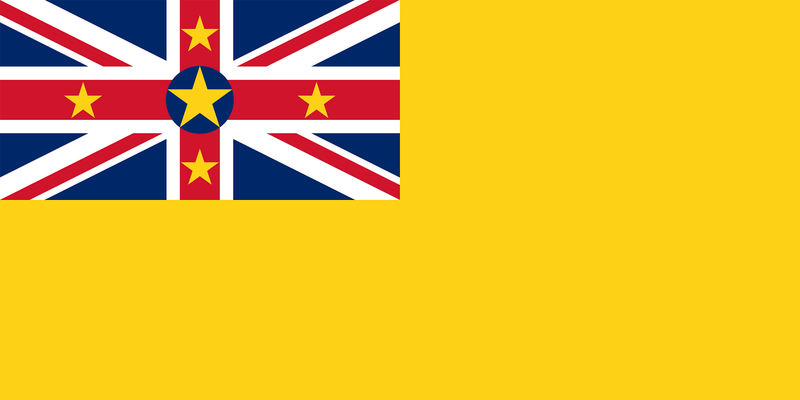 I am, you are, we are, Niue! 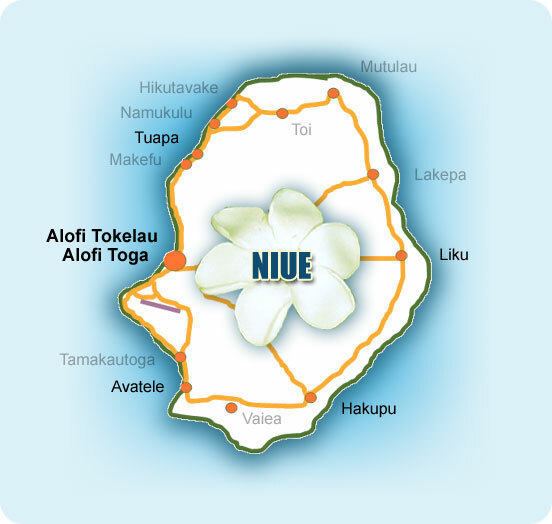 Here is the map of Niue Island and some interesting information about Ottorose. Fakalofa Lahi Atu Rongomai School and Staff, My name is Ottorose and I come from the beautiful island Niue. I am from the village called Hikutavake - Makalea. Fakaue Lahi everyone. Fakaalofa lahi atu! 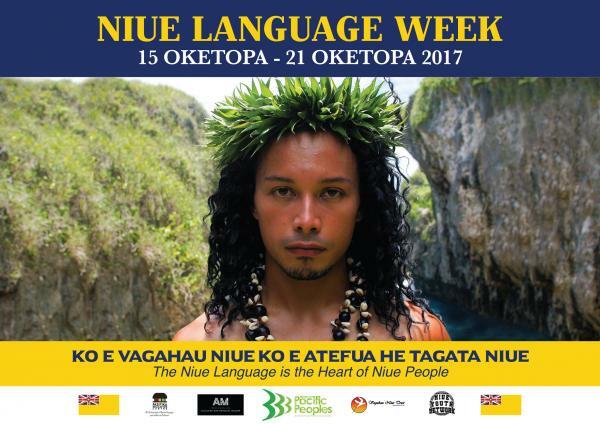 Niuean Language Week is being held from 15 to 21 October 2017. The theme of the week is ‘Ko e Vagahau Niue ko e Atefua he Tagata Niue’ - The Niue Language is the Heart of Niue People. Fakaalofa lahi atu Family and friends of Rongomai School! Niuean Language Week is being held from 15 to 21 October 2017. The theme of the week is ‘Ko e Vagahau Niue ko e Atefua he Tagata Niue’ - The Niue Language is the Heart of Niue People. In Room 2, we are so happy to learn the National Anthem 'Ki Niue Nei'. We have learnt the words since Week 9 of Term 3 in preparation for this week. So please keep encouraging our children to learn the words each day. Miss Tumutoa and Room 2. .. Room 2's Whakatauki for Maori Language week 2017.. Happy Maori Language Week 2017. Here are our fantastic Maori leaders in our classroom who are proud to be Maori and will stand tall for their people. Kia Kaha. Kia kotou to my class Room 2. Kia Ora to my Mum Hine. Kia Ora to Miss Vaha'akolo because you are nice. Tena Korua to my Nan Hini and also my Aunty Nga. my brother Kingdom and my Mum Sapphire Sarich. kia pai to kotou ra. Kei te pehea koe? Tena Koe, ko Ebony toku ingoa. Kia Ora to Miss Vaha'akolo for helping me learn my words for Kapa Haka. As a old net withers another is remade. 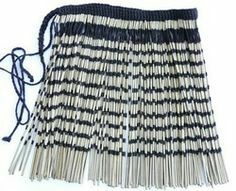 CULTURAL WEAR - ROOM 2 MESSAGE TO WHANAU..
Maori Cultural dress wear will be on Friday 15th September 2017 – Encourage your son/daughter to wear clothing that represents being Maori. 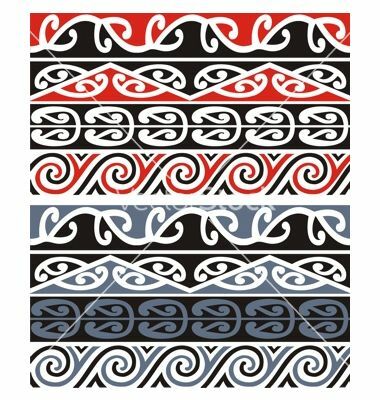 Please talk to your tamariki about what they could wear to celebrate Te Reo Maori. 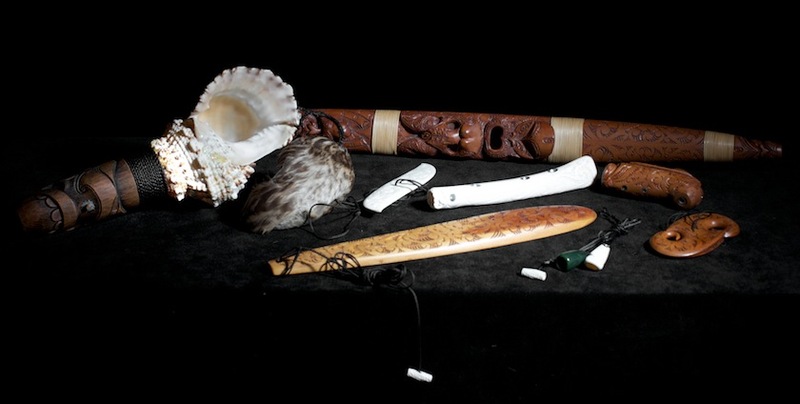 Here are some wonderful images below to help you and your whanau. Miss Tumutoa, Whaea Terangi & Ruma Rua. ...Te Wairua... Tihei Mauri Ora! A special waiata dedication to our Parents and Whanau of Room 2. We would like to share a song of Aroha, Maia, Tautoko, Whakapono, Whanaungatanga, Te hiringa and Manaakitanga. We are definitely feeling the WAIRUA o Te wiki o Te Reo Maori 2017. Tihei Mauri Ora! In Room 2, we are learning The Lord's Prayer in Te Reo Maori Language. Please learn the words at home with your whanau and friends. Ka Rawe! Miss Tumutoa, Whaea Terangi and Ruma Rua. Kia tae mai tou rangatira-tanga. he taro mā mātou mo tēnei ra. i o te hunga e hara ana ki a mātou. Happy Maori Language Week 2017.. The theme Kia ora te reo Māori was chosen to celebrate New Zealand’s indigenous greeting, and also as the words ‘Kia Ora’ are an exact description of the intent of the new partnerships for te reo Māori revitalisation between the Crown and Māori under the new Māori Language Act 2016. 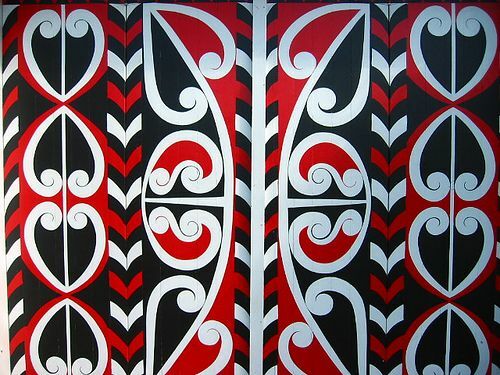 Tino rangatiratanga is a Māori language term that can be interpreted as 'absolute sovereignty'. It appears in the Māori version of the Treaty of Waitangi, signed by the British Crown and Māori chiefs (rangatira) in 1840. WALT: write a narrative story based on Matariki. Here is a wonderful story we are learning about this week called Matariki: It talks about the Busy sisters learn of the wonderful story of Matariki and how whizzy, zippy, zig zagging sisters can work together to complete very important tasks. Check out our school website, click on our school logo.